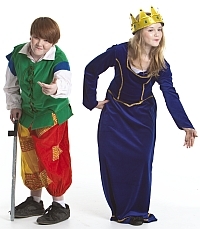 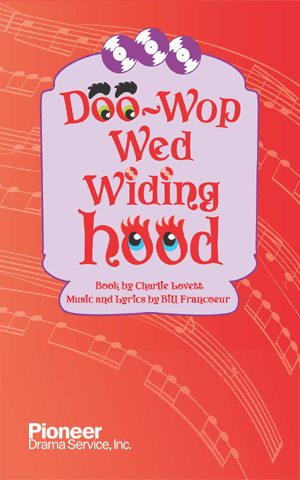 When you pair the wonder and magic of children’s theatre with the fun and excitement of quality music, you have the perfect hybrid of children’s musicals, sometimes referred to as children’s theater musicals. 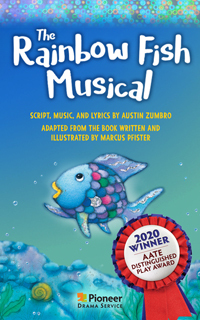 Producing one of our musicals for young audiences creates a wonderful experience for any school, community theater or professional theater wanting to give children a magical experience. 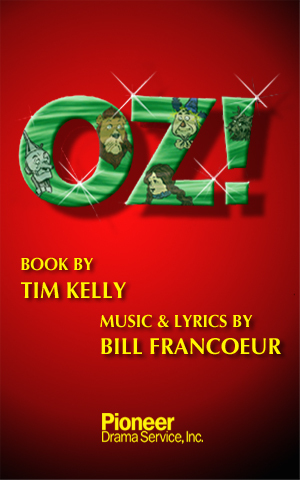 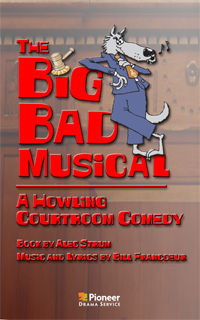 Whether your production group is comprised of children, teens or adults, you'll find the perfect children’s musical here! 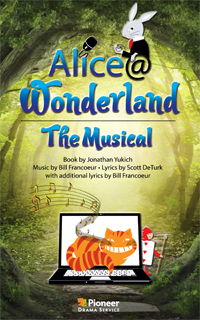 To assure the success of your production, we offer a broad range of production aids, including high quality production/rehearsal CD sets, videos of many of our shows and CD Samplers that give you the opportunity to hear a portion of every single song in a musical. 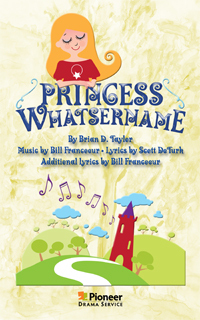 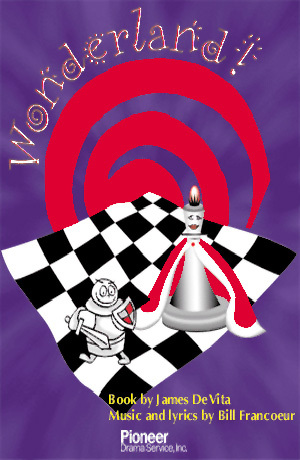 Pioneer Drama Service is pleased to offer 90 children’s musicals.